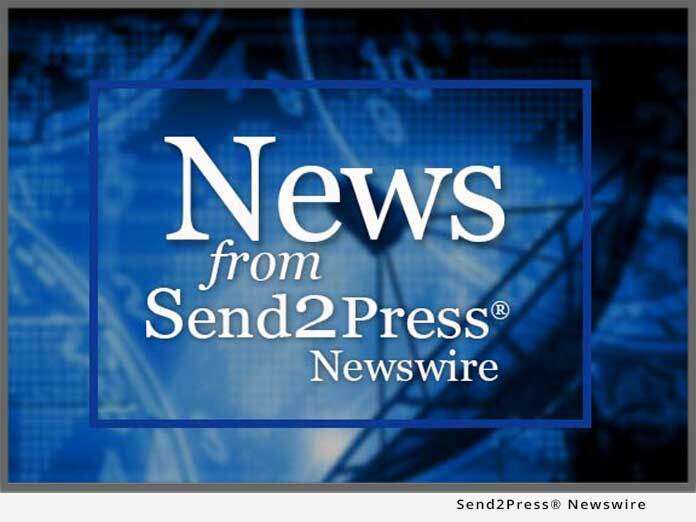 Main index for news issued by the Send2Press® Newswire Service. Business, entertainment, finance, public policy, non-profit, and technology news from the U.S. and abroad. BRENTWOOD, Tenn., April 23, 2019 (SEND2PRESS NEWSWIRE) — 7 Springs Orthopedics is announcing the expansion of its facilities and service lines following its first institutional financing round. The company has begun the process of opening new locations throughout Middle Tennessee, starting with Bellevue and East Nashville, and also adding physical therapy services to its existing clinics in Brentwood and Antioch.